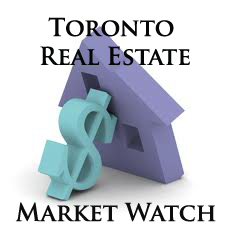 The Toronto Real Estate Board reported 3,679 sales in first two weeks of July, representing a 5.6% increase compared to the first 14 days of July 2011. The average selling price in the first half of July was $473,466 – up by 2.3% compared to last year. Price growth was strongest in the City of Toronto, climbing by 3.5% to $496,645. New listings were up by 14.4% over the same time frame.